Copyright 2010 © Skywatch Services LLC. All rights reserved. The main screen lists all of the feeds and all of your banks that have been configured at this point. 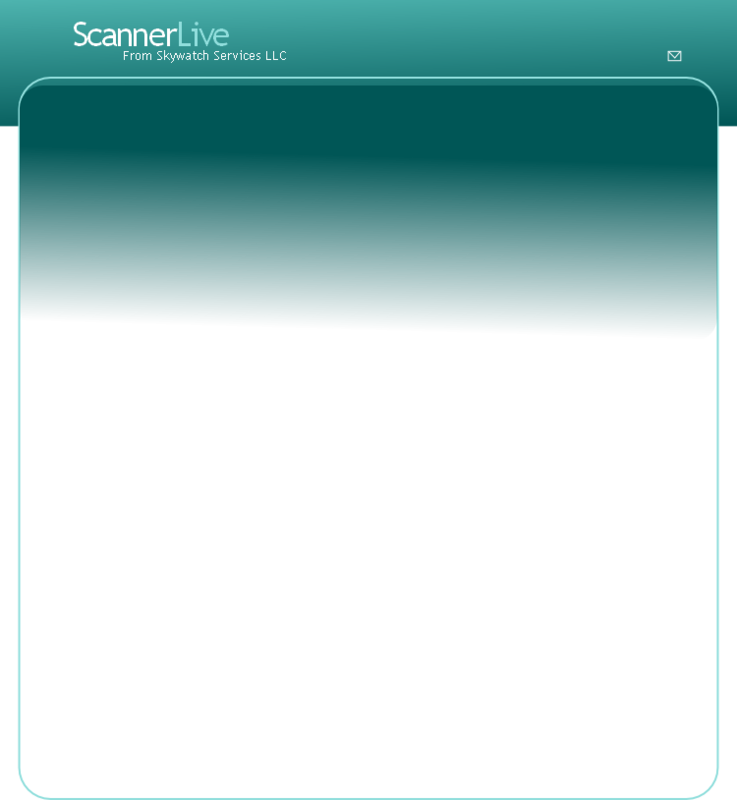 To start scanning, simply add some feeds and press the “start” button. To stop, press “stop.” When stopped, you can delete a feed by right-clicking over the feed and selecting the “delete” option. To manually stick on one feed, press the “hold” button in the upper-right when it is active, or simply click on the feed name or audio meter bar. To resume, press “scan” or a new feed. Individual feeds can be temporarily muted by checking the box on the left side of the feed. The audio bar will still show activity, but you will not hear it. Change the volume of a feed by moving its slider up and down. In order to set a channel as your priority, right-click over the feed and select “priority” from that mini-menu. The software checks 10 times per second while scanning (without interrupting any audio) and will switch to that feed if it becomes active. NOTE: if you are manually holding on a feed, the priority will not interrupt. To move to a new bank, simply click the option button next to the bank name. You can save the bank settings or change the name under “bank setup” or you can right-click over the bank name. If you have made changes but not saved them, you will be given the option to save them when you exit.